Ulm helicopters arrived in France only in recent years. Under the name Class 6, they carry like others ulm 1 passenger and 1 pilot. 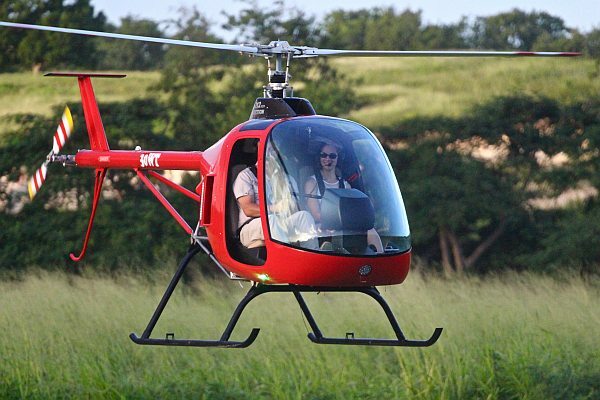 This aircraft requires extensive and serious training sanctionned by a ulm helicopter pilot license. A tour around Pointe des Chateaux, 30 minutes (start and stop procedure included). 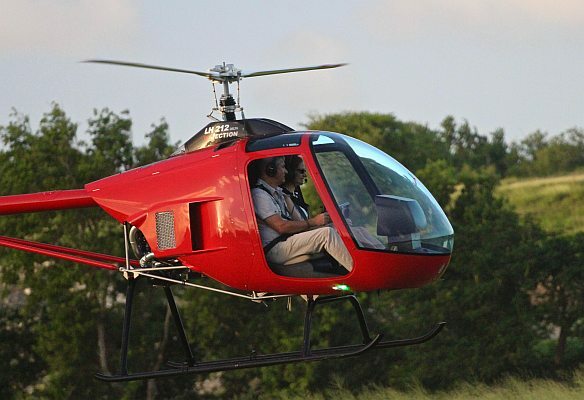 We provide ulm helicopter pilot training. This training will take depending on the case between 20 to 40 hours. The hour is charged 360€. 1 hour free for any purchase of a 10 hours pack ! 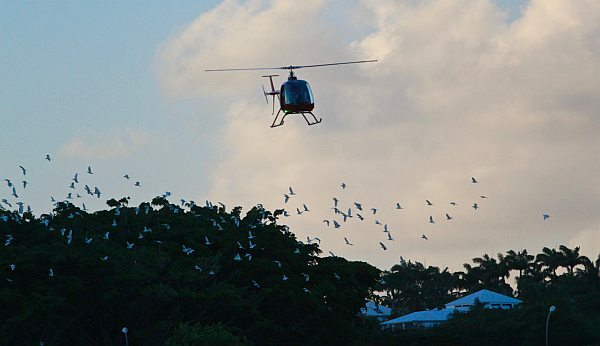 This flight will allow you to discover the pleasures and constraints of flying a helicopter. You will receive a full briefing before the flight and a debriefing at the end of the session.